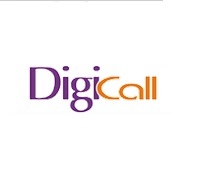 DigiCall was earlier known as Pagepoint Services (I) Pvt. Ltd. It was formed in 1994, for providing Radio and Paging Services and was allotted license from DOT for four cities namely Mumbai, Bangalore, Hyderabad and Pune. The company was owned and operated by Motorola Inc USA. 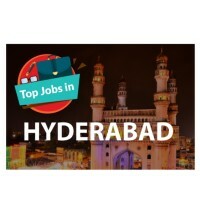 Presently the company is owned by Infotel Business Solutions Limited.The company has call center operations in 10 cities across India, together having approximately 5000 workstations and more than 7000 employees in strength. DigiCall provides full range of inbound and outbound call center service solutions to its clients. Our Services cater to a diverse client base across Telecom, BFSI, Retail, Travel, Hospitality and Healthcare. 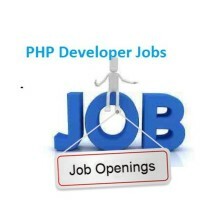 The candidate should have completed B.Tech CS/ IT/ ECE / BCA, MCA, MBA (2011/ 2012 / 2013 batch) from any recognized university. Should be good in English and Hindi Communication skills. Should have basic knowledge of computers should be there with typing speed of more than 15wpm. 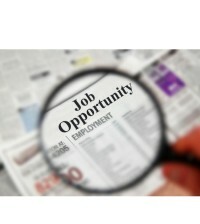 The candidate should be good in English Communication skills, Basic Technical knowledge. Passport or Receipt of Passport application. Interested and eligible candidates can register this off-campus through the given link below and attend the drive on 1st February 2013 in the following venue Location .